Xanthe Elbrick is a New York City based photographer. She specializes in exquisite natural light headshots. Renowned for her work in the performance arts, she also covers family, newborn, and pet portraits, theater, events, and weddings worldwide. Xanthe has a great passion and talent for making the most self-conscious subjects feel comfortable and beautiful. Her work reflects a personal desire to combine the best aesthetic, confidence, energy, and truth of each subject.
" Xanthe's work is exquisite, she captures the moment like no other photographer I've worked with." 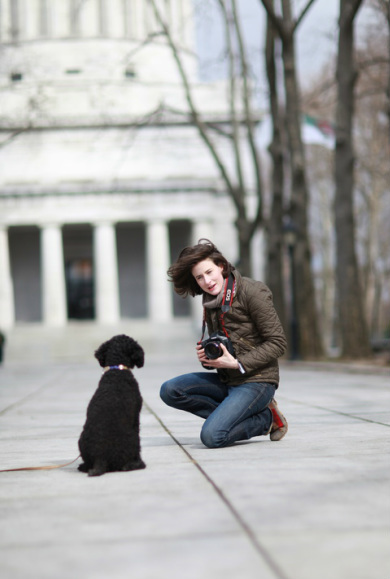 " I recently hired Xanthe to photograph for our Young Donors' Annual Benefit. I was so impressed; She truly captured the energy and flare of our event. Not only is she technically superb, quiet and subtle, she is warm, fun, and engaging, making our guests laugh and feel extremely comfortable."